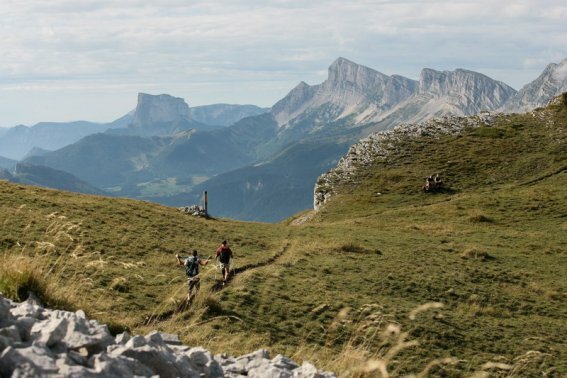 The Vercors is an ideal playground for outdoor activities in summer and winter. 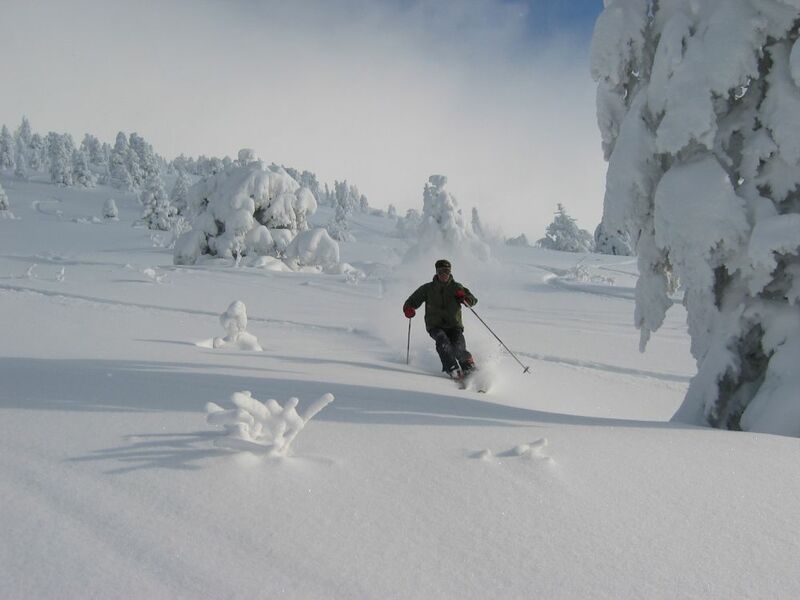 On land, in the water, in the air, in the snow ... discover what are the activities available to you during your stay at the Col de l'Arc in Lans-en-Vercors. The variety of trails and routes allow beginners and more experienced to vary the pleasures! At the end of a good relaxing night, opening the shutters is a piece of greenery, forests, meadows, summits that appears and welcomes you with open arms. Why not enjoy it ? All snow and slips activities are accessible from our hotel! On foot or by shuttle, forget your car and leave already shod! A 5min walk from the hotel, a leisure area to slide and enjoy the pleasures of the snow: 1 lift, 1 sledge travelator and sledge area. Snow guaranteed on this area near the hotel: the space of the Aigle has equipped with a snow cannon guaranteeing the snow cover of the beginner part. When the snow permits, the Nordic ski slopes of Val de Lans open to you! 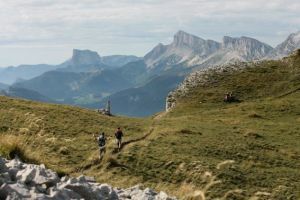 3 beautiful loops of an easy level and almost flat, on the plain between Lans en Vercors and Villard de Lans, whose departure is made a few hundred meters from our establishment. Also, the alpine ski resort "Les Montagnes de Lans" is located 4 km from the village. You can get there by car or with the shuttle that runs every hour and picks you up in front of the hotel; you can leave already shod!